As some of you may be aware I currently work within SEN and mainstream settings across various boroughs for children with PMLD, severe autism and challenging behaviours. Now that we have Donna on board the Simply train I am writing to various SEN settings in the hope of getting our sessions available to a wider audience. Our wonderful classes have proven very successful and have helped children reach targets they are incapable of meeting in other areas of the curriculum. For many of the children we work with, words fail them daily. Either they can’t get the words out or can’t process the words coming in. When we connect with each other and express ourselves without words, it feels more powerful and effective than spoken language. Here at Simply Lizzie we believe that this type of therapy and interaction is a huge relief for children with special needs. 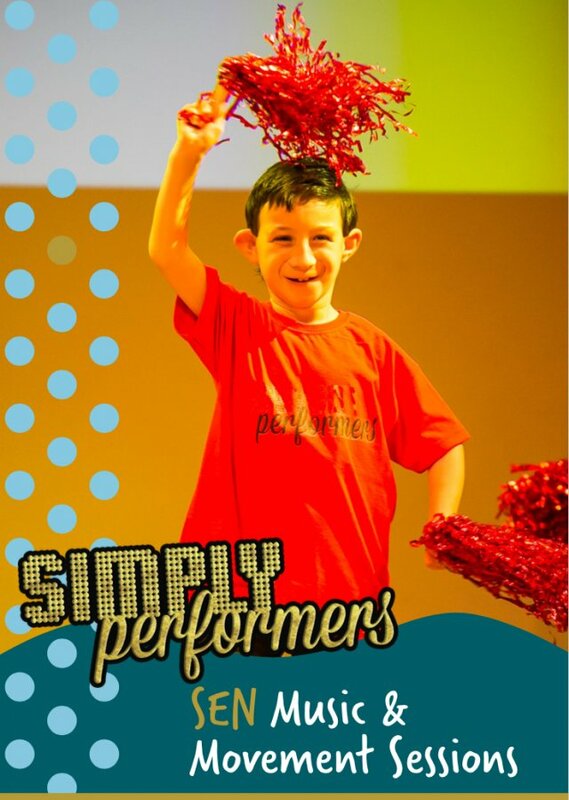 We are offering tailor-made classes to suit the children attending the sessions. It has been proven that learning through music and movement has a huge amount of benefits. We are keen to introduce our sessions into more schools and would love to hear from anyone who is interested.